Update 12/15: Nexus 5 factory image of Android 5.0.1 has now been added. Update: The OTA .zip files for each phone can be found here. 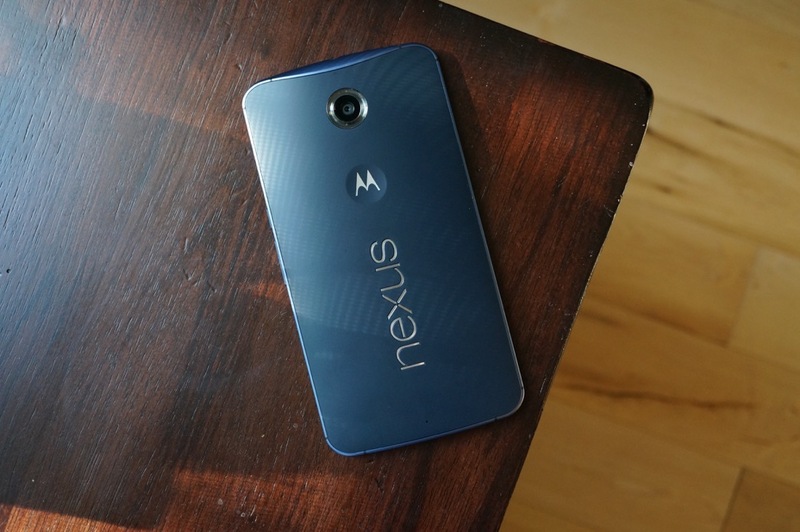 The Android 5.0.1 factory images for the Nexus 6 and Nexus 4 were just posted as build LRX22C. This should mean that an over-the-air update is around the corner for both. Until that happens, feel free to flash away to be up-to-date on the latest in Lollipop.